Germany has reacted with disdain after America's "unusual" ambassador to Berlin threatened sanctions against its new Russia gas pipeline. There was "no new situation" to speak of, German chancellor Angela Merkel's spokesman said on Monday (14 January). Germany would "discuss the issues openly, professionally, and directly," with the US, German foreign minister Heiko Maas' spokeswoman also said. Annegret Kramp-Karrenbauer, the head of Merkel's CDU party was more critical of the US threat. "The American ambassador operates in a, shall I say, somewhat unusual diplomatic manner. He's shown that not only through this letter [on Nord Stream 2 sanctions] but also from when he took office," she told German reporters. 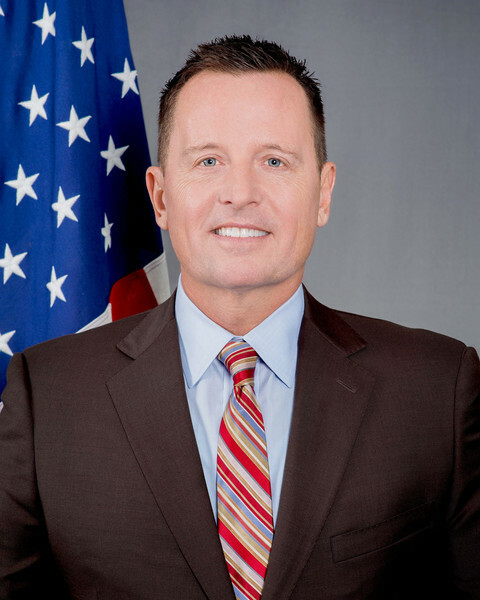 Her reference to the "unusual" diplomacy of Richard Grenell, the US envoy, came after he summarily instructed German firms to stop doing business in Iran via a tweet shortly after taking up his post in 2017. He has also attacked Merkel's immigration policy on right-wing US media, such as Fox News and Breitbart, and pledged support for far-right parties in Europe. "I absolutely want to empower other conservatives throughout Europe," Grenell told Breitbart last June. 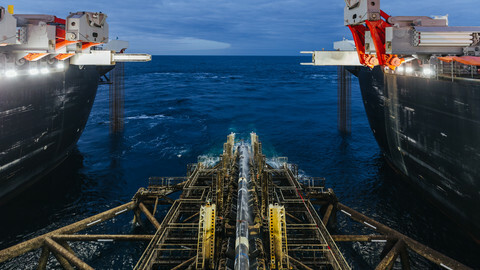 The ambassador's latest move was to send a letter to the two German firms, Uniper and Wintershall, involved in the financing of Russia's Nord Stream 2 pipeline to Germany. 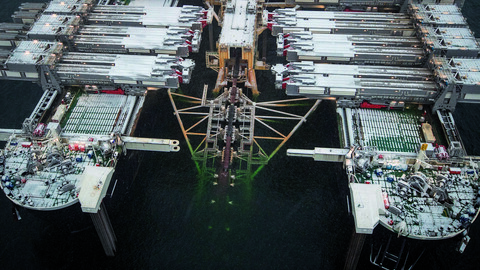 The letter, made public on Sunday by German tabloid Bild, said they should "consider the danger this project represents to European energy security, as well as the reputational costs and sanctions risks associated with it". The main danger, he noted, was that Nord Stream 2 would help Russia cut EU gas transit via Ukraine. That would mean "the removal of a key strategic deterrent against Russian aggressive behaviour in Ukraine ... actively undermining Ukraine and Europe's security". It would also help Russia to cut supplies to the Baltic countries, Poland, and other former Soviet vassals for the sake of political blackmail, he added. The Russian-German project "hinders" EU energy diversification and countries such as Poland rightly feared "Moscow's use of energy resources for political and economic leverage," Grenell said. His warnings were nothing new after US president Donald Trump signed into life a Nord Stream 2 sanctions bill back in 2017. Trump also railed against the project at a Nato summit in Brussels last year, when he called Germany "a captive of Russia". Germany, back in 2017, reacted with outrage. For its part, the European Commission shares US and Polish concerns on Russian energy dependency. But it has also backed Germany in saying the US should have no say on member states' energy policy and warned that the EU could impose sanctions on US firms in return. Meanwhile, the only senior German politician who went on the attack on Monday was Juergen Hardt, the CDU's foreign policy spokesman. "That the US ambassador is now turning to German companies with direct threats is a new and unacceptable one-sided tightening of the tone in the transatlantic relationship," he said. "If the US president thinks he has to publicly show he is getting tough on Russia in view of the many question marks regarding his relationship with Moscow, he should not thereby impair the relationship with his most important ally," Hardt added. But a spokesman for the US embassy in Berlin, Joseph Giordono-Schultz, doubled down on Grenell's threat. 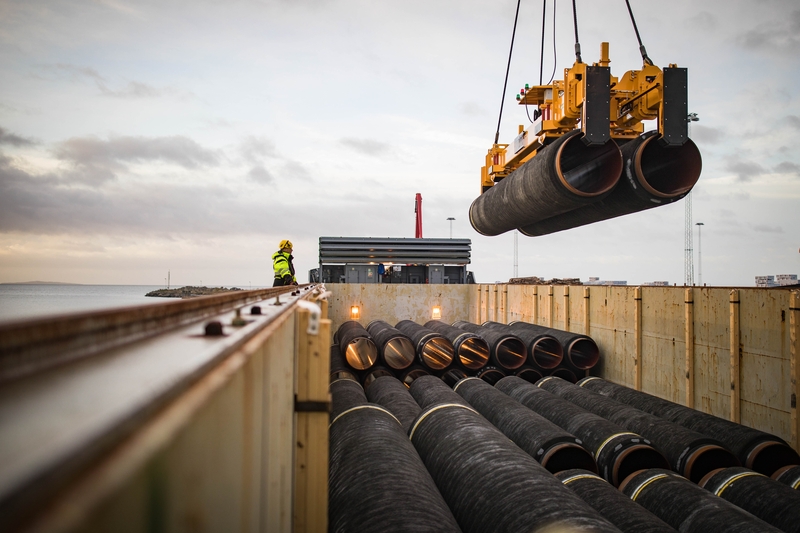 "Companies are free to work on [Nord Stream 2], and we are free to make clear that working on it could disqualify them from also working on US projects," the US spokesman said. The US has also threatened sanctions against an Italian firm and a Swiss one doing work on the pipeline - Saipem and Allseas. But construction of the project, which will see 70 percent of Russian gas exports to the EU concentrated in Germany from next year onward, is well under way despite US hostility. Russian construction of a new gas pipeline to Turkey, Turk Stream 2, is also well under way, in what will end up being a second route to bypass Ukraine, if Bulgaria opts to transit the Russian gas to Austria or Italy, as expected. Bulgaria is to face renewed EU scrutiny over a Russia gas pipeline, four years after its previous project, South Stream, failed. 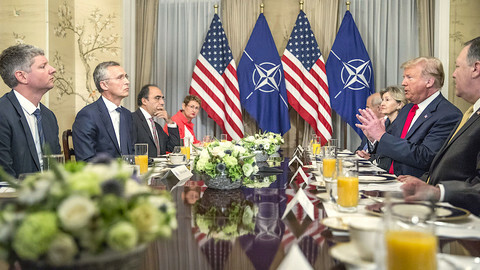 US leader Donald Trump, backed by Poland, has begun the Nato summit with a tirade against Germany's plan to build a pipeline with Russia. 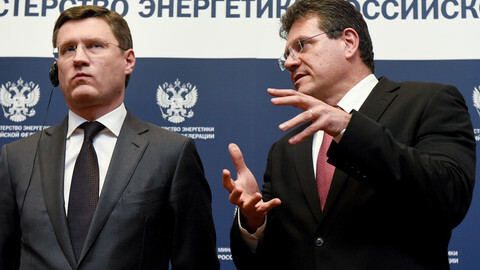 Maros Sefcovic said investors should "think twice" about Nord Stream 2 due to legal "uncertainties", but Germany and Russia remain bullish. 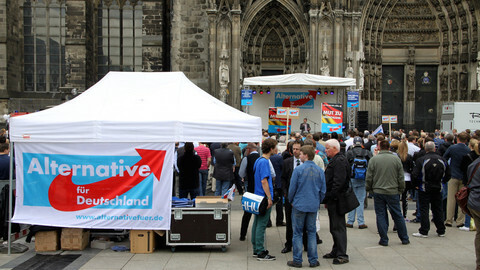 Germany's domestic spy agency, the BfV, is to start monitoring the far-right AfD party in a move endorsed by the government, but decried as a witch-hunt by the party's leaders. 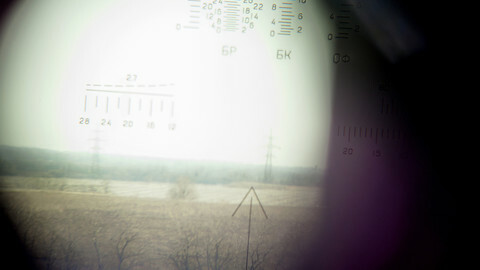 EU law should govern Russia's new gas pipeline to Germany, France has said, heaping doubt on the project.